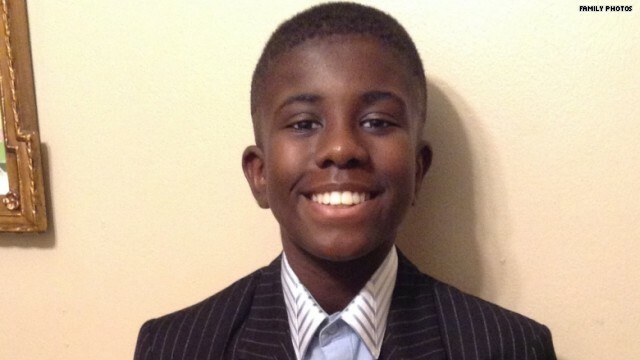 Charlie Bothuell V, age 12, was physically and emotionally abused by his father, Charlie Bothuell IV, and his stepmother, Monique Dillard-Bothuell. Dillard-Bothuell also imprisoned Charlie in the basement for eleven days without food. Dillard-Bothuell’s other two children, 4-year-old Charles Luc Bothuell and 10-month-old Lillian Monique Bothuell, were also neglected. Charlie was homeschooled. Charlie had lived with his father since 2012. Bothuell forced Charlie to complete an extreme daily exercise regimen and beat him regularly with a PVC pipe. When he was rescued, Charlie had a large scar on his chest from the beatings. Dillard-Bothuell also punched Charlie and threatened to kill him. On June 14, as punishment for Charlie’s failure to complete his exercise routine, Dillard-Bothuell forced him to hide behind a barricade in the basement without food or water, threatening to harm him if he came out. The boy’s father reported him missing and police searched for Charlie until he was found in the basement on June 25. On June 26, Dillard-Bothuell was arrested on an unrelated charge until police could gather enough evidence to file charges of child abuse against the couple. All three children were removed from the home by social services.